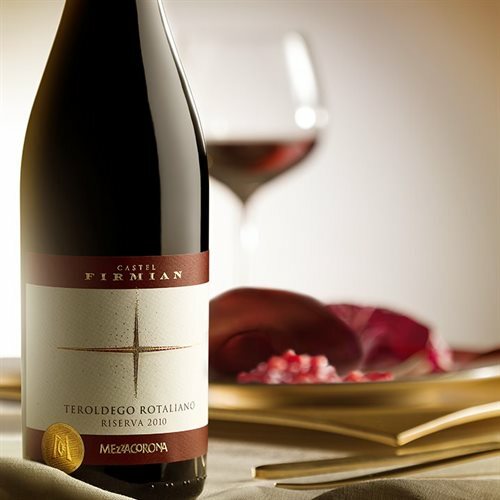 With its intense ruby color, the complex bouquet and its strong character, the Teroldego Rotaliano DOC is worthy of such an award. The English magazine Decanter, one of the most prestigious in the world of wine, wrote an article about Italian wine cooperatives and described our Teroldego as "brilliant stuff" and as "a revelation", giving it well deserved 92 points. Therefore, can there be a better nickname for the wine than "Principe del Trentino" (Prince of Trentino)?